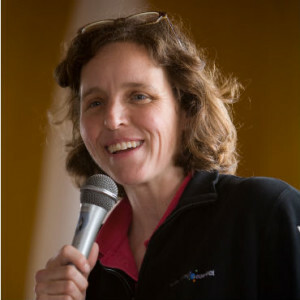 FCW posted comments from U.S. Chief Technology Officer Megan Smith, in which she suggests that government agencies strive to “be a good customer” to vendors and modify contracting processes to be more user-focused. [Smith] also said the government contracting process itself needs to be more in touch with its customers. By taking a more iterative, agile approach to developing tools, the government will be able to get feedback from users and use that information to aid the development process. “There’s an opportunity to do agile development, not write a huge contract and award that, but do it in a more scaled approach so you can iterate it with the users,” Smith said.